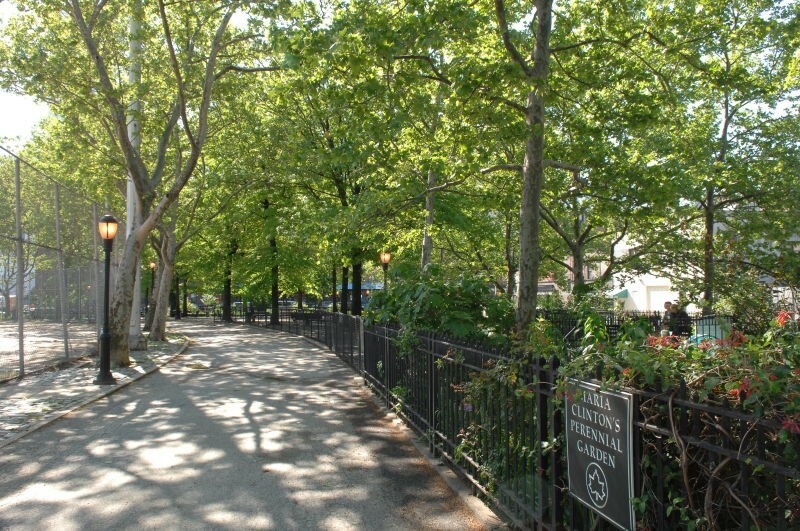 De Witt Clinton Park is a great park. In the Erie Canal Playground one can find play equipment, safety surfacing, painted games, swings, benches, drinking fountains, concrete play mules (named Sal, Pal and Gal) and a frog spray shower within the play area, and a dog run caters to the canine set. Maria’s Perennial Garden features flowers of the 1800s, rock garden species, and plants that attract birds, bees and butterflies. 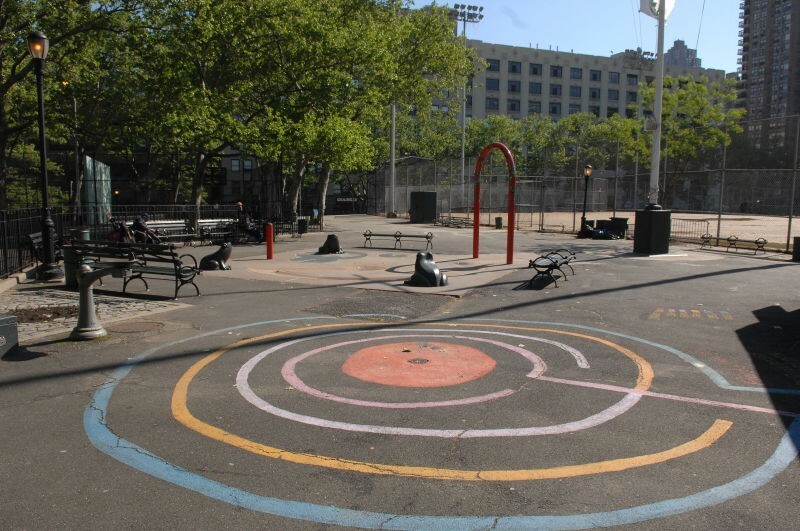 Some of the park’s biggest attractions are its sports fields: locals come by to play basketball, baseball, soccer, and handball.